H2K has signed even more Korean talent to their organization. They have announced the addition of Son "StarDust" Seok Hee to its already top tier coaching staff for League of Legends. 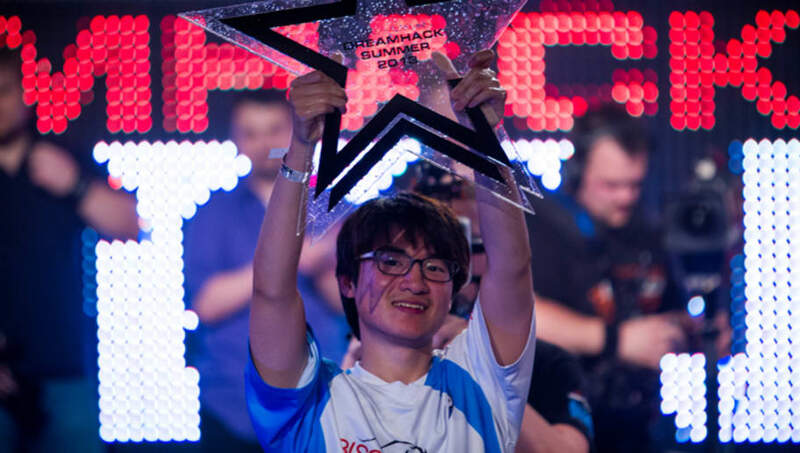 You may know StarDust for his time as a professional StarCraft 2 player, where he won three WCS Europe Championships and three DreamHack Open Titles. In their official press release, H2K spoke of the international experience he offers to the organization and how valuable it will be to their transitioning team, as he has spent much time in Europe as a competitor. "Starting in Brood War and transitioning to StarCraft II, the South Korean is a very familiar face in Esports and possesses a wealth of international tournament experience under his belt which will add a tremendous amount of value to the team....As an active part of the H2K support system, Stardust's unique competitive experience in the west will ease the transition of Nuclear and Chei not only to the EU LCS, but also Europe as a region." H2K looks to continue their success from last season, where they finished top four at the World Championships, and moves like these give them the best opportunity to do so.